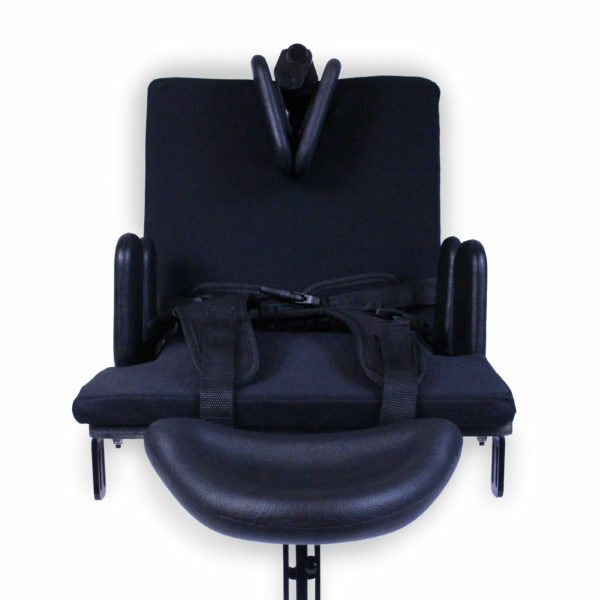 D-Seat is an award winning collection of postural support devices to be used individually or as in various combinations. D-Seat satisfies the need for countless features in a positioning seating unit whilst being modular, adjustable and low-cost. 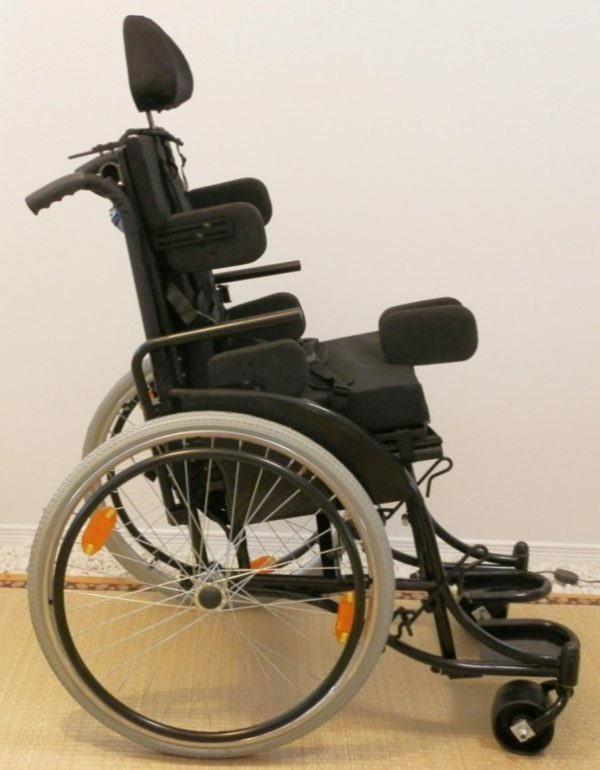 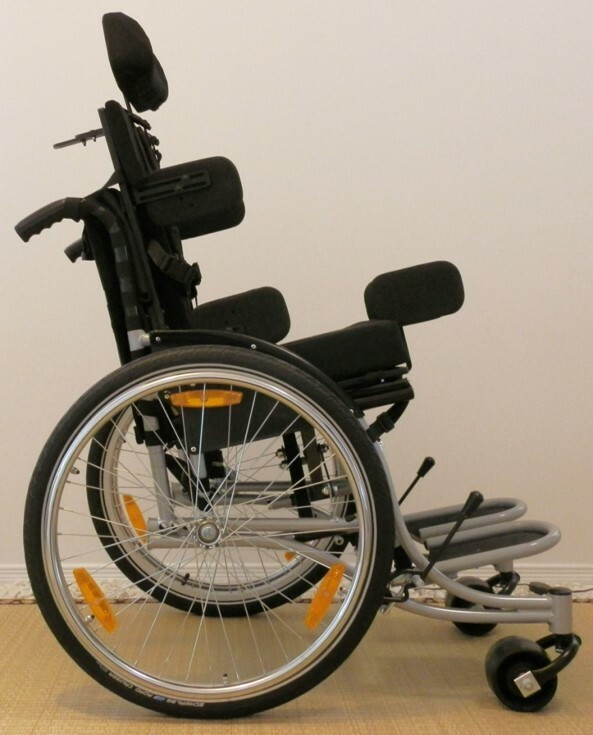 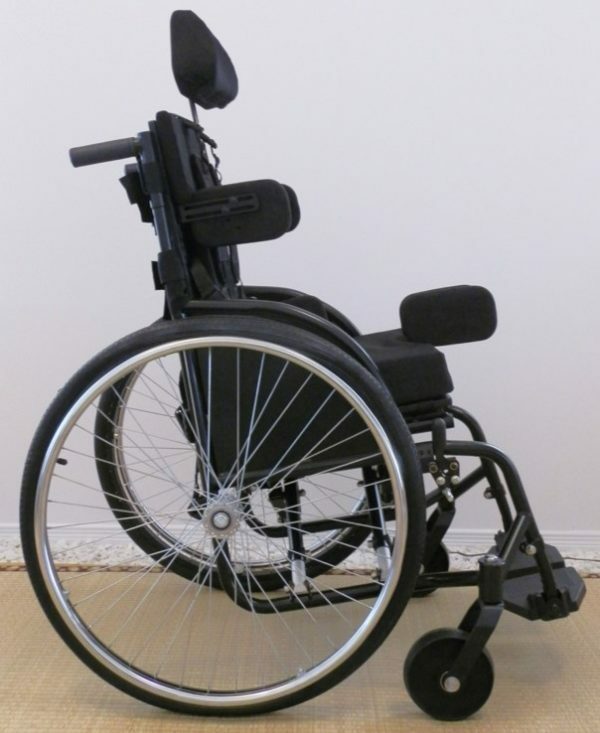 The highlight of this product is that it fits virtually any wheelchair base. 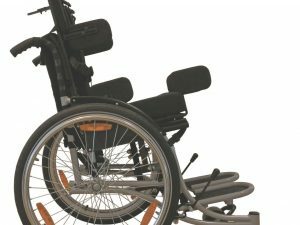 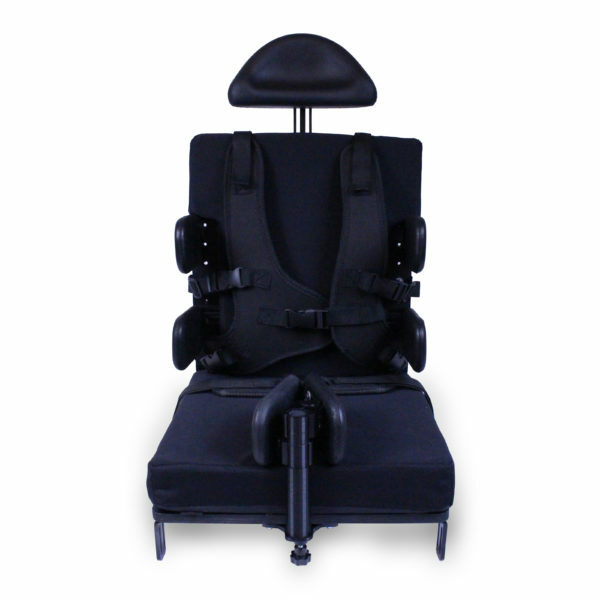 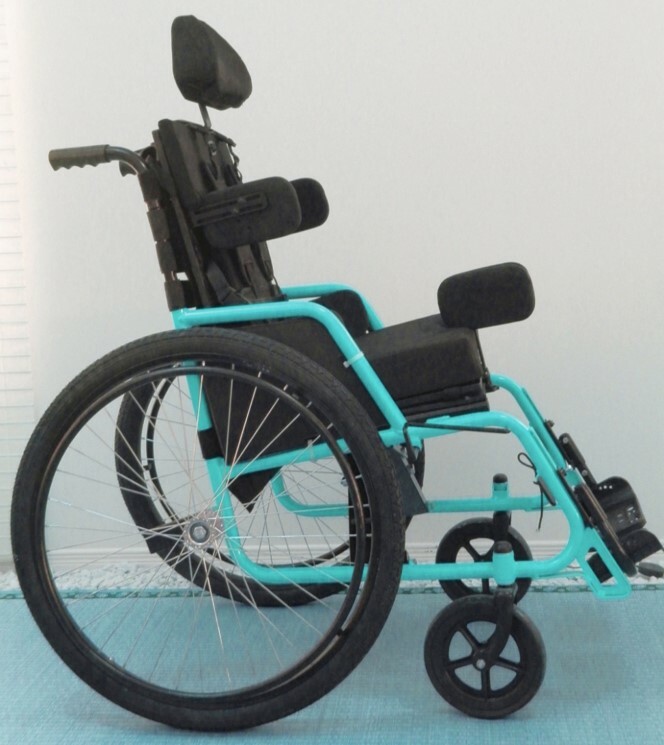 D-Seat seeks to address the ubiquitous demand for an Intermediate level product that meets the needs of those who require a combination between existing basic wheelchairs and postural support devices. 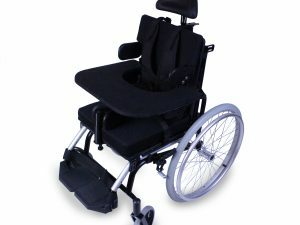 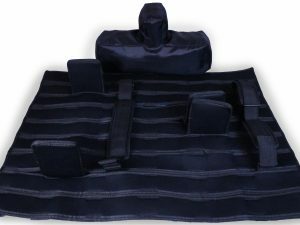 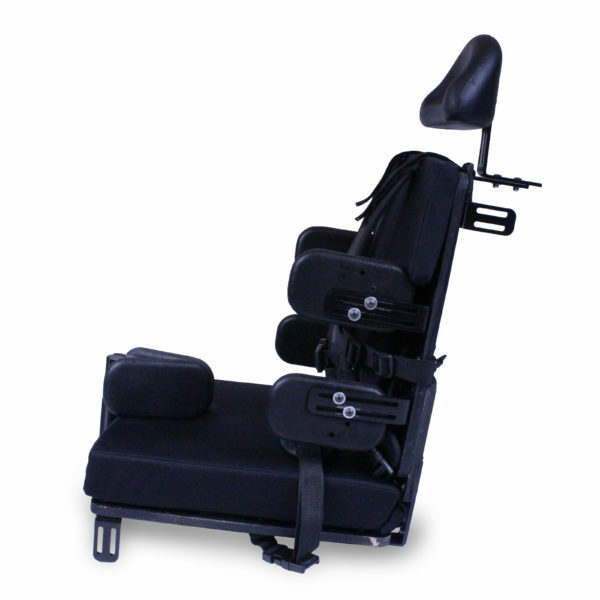 The product complements the World Health Organization (WHO) Intermediate Level Wheelchair Service Training Package. 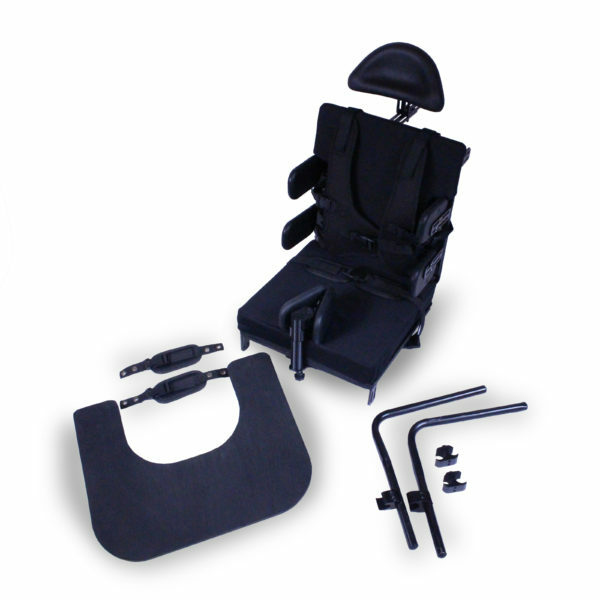 Please see D-Seat product brochure.